Gift giving is a key part of the holiday season. The key to earning the legendary gift-giver title within your circle is planning ahead. You can’t get sufficient inspiration when making last minute gift purchases. 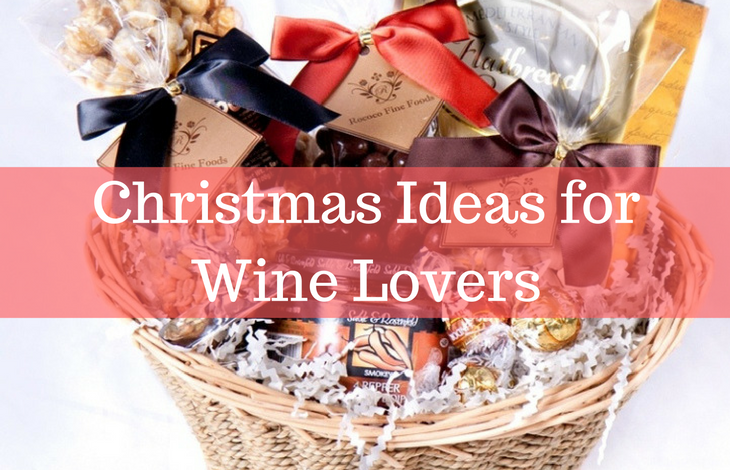 With the holidays fast approaching, here are a few Christmas gift ideas to wow the wine lover(s) in your life. If you are buying a gift for someone who enjoys red wine, then a decanter is the perfect gift. Red wine usually has small solid particles which are why decanters are used to allow them to settle at the bottom and separate from the rest of the wine. It also allows wine to aerate or ‘breathe’ which releases a more robust aroma bouquet. Chances are, your recipient already has a decanter. This is why you need to gift them a memorable alternative to their usual decanter. You can opt for customisation, where you have their name or initials engraved on a classy decanter. There are also numerous novelty decanters in the market which are creatively shaped. Your choice should be guided by your knowledge of the recipient. Presentation increases the wine drinking experience. Wine holders serve as receptacles where one can store their wine. As with most wine accessories, there is a wide variety of designs and sizes to choose from. Depending on your budget and your recipient’s tastes, you can opt for a small tabletop holder that can hold 4 – 6 bottles or a more elaborate standalone holder that can hold dozens of bottles. Shop around for something that will wow your recipient based on their tastes, house colour scheme and sense of humour. You can even find one that is themed around your wine lover’s favourite TV series or movie. No wine lover toolkit is complete without a corkscrew. While the ‘traditional’ corkscrew is still in use, electric corkscrews are increasingly becoming popular. The recipient of your gift will never have difficulty opening any bottle of wine. 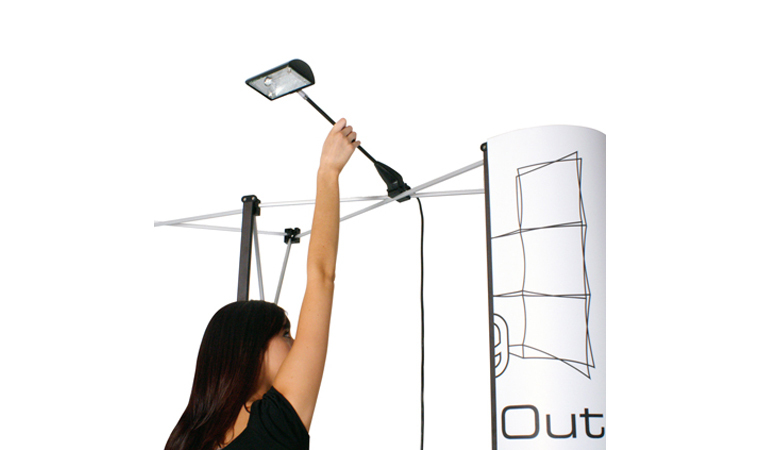 There are many designs to choose from depending on your budget. Some have additional functionality such as digital thermometers to check whether that chilled bottle of wine has reached optimum coolness. The White wine and nibbles hamper, which includes Margaret River white wine and gourmet treats which include olives and nuts. 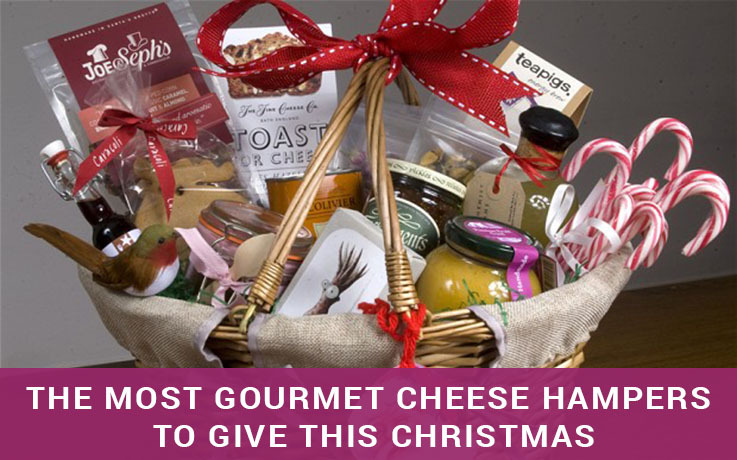 Gourmet Christmas Hamper, which has a bottle of Penfolds Bin 138 Shiraz Grenache Mataro, artisan cheeses, chocolate and nuts. Moet Nectar Imperial hamper, which includes a bottle of Moet & Chandon Nectar Imperial champagne, artisan sweets and other treats. 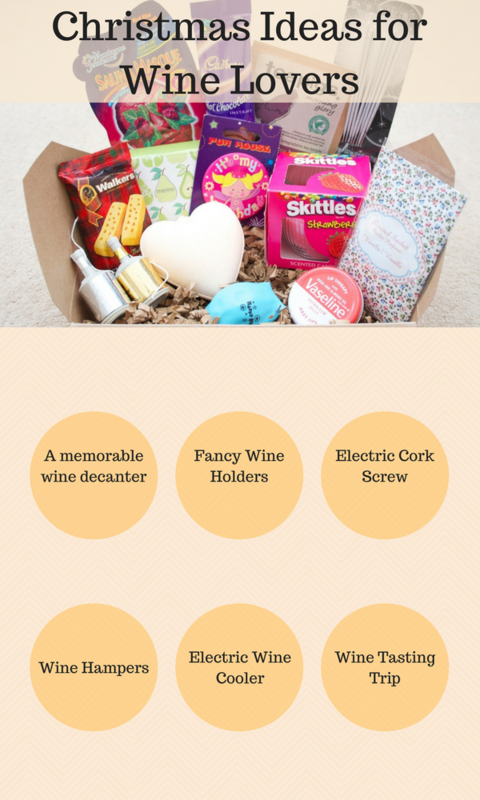 You can find hampers based on most of the popular wines enjoyed in Australia. If you are working with a more permissive budget, then you should definitely go for an electric wine cooler. 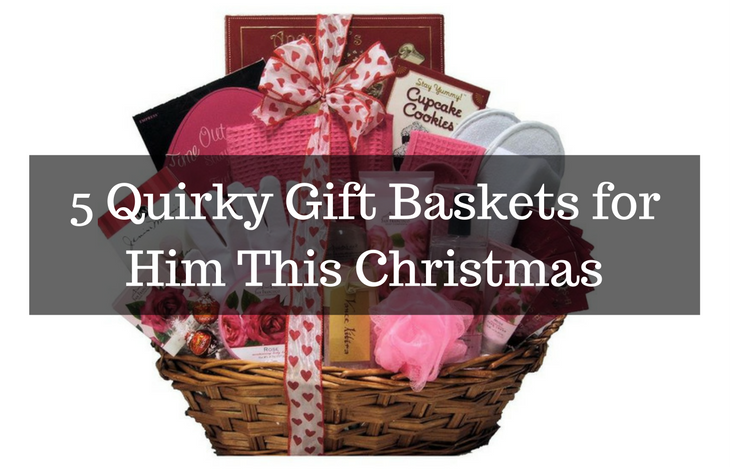 Most of them are small and portable, which can be placed in a convenient spot, saving your gift recipient those long trips to the fridge when they need some chilled wine. You will have a wide selection to chose from depending on the cooler’s capacity and any other additional functionality features. A perfect gift for any season is a wine tasting trip. This will allow the recipient to sample different types of wine and interact with other wine aficionados. You can opt for a more straightforward (and affordable) ticket to the local wine club when they hold a tasting event or a more elaborate day-long trip to various vineyards. Most travel agencies can make arrangements for your trip and create an itinerary based on the vineyards that host wine tasting events over the holiday season. You can make this more memorable by joining in the fun and bonding with your loved one as they discover different types of wine. Regardless of your budget, these suggestions will make you a gift-giving legend with the wine lovers in your life.